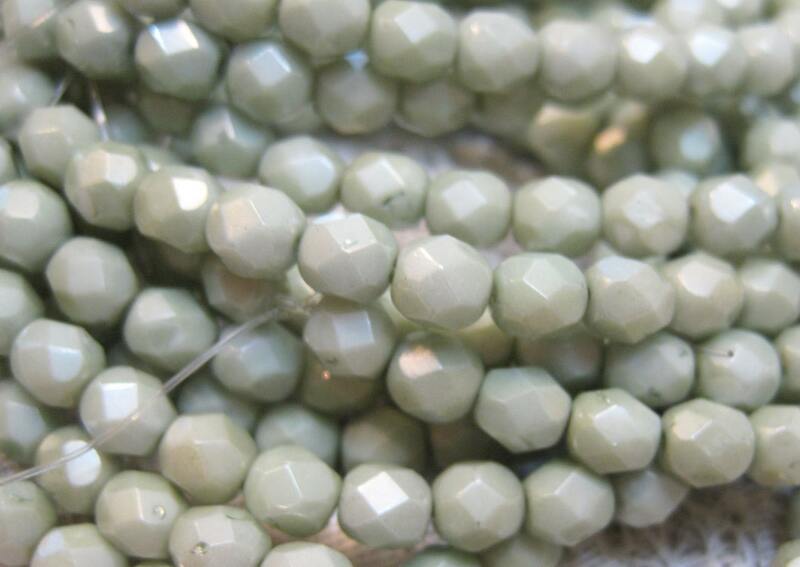 30 Stone Green Opaque Czech Glass Fire polished Crystal Beads 6mm. Add some sparkle to your jewelry creations! beautiful color, beautiful stones...I need them in 8mm.